Spotlight on Mort Weisinger part 2, A conversation with comic book historian Arlen Schumer! 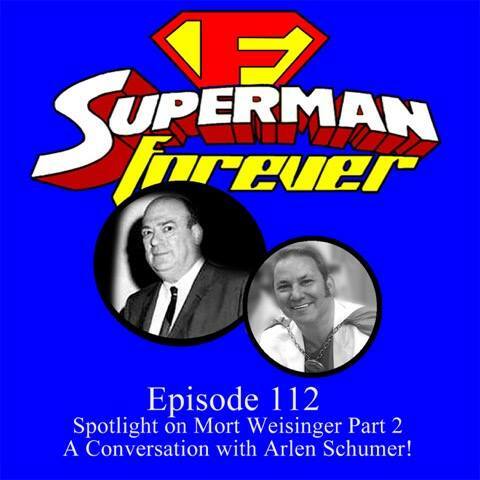 In episode 112 host Bob Fisher concludes his look at Mort Weisinger by talking to artist,author and comic book historian Arlen Schumer. 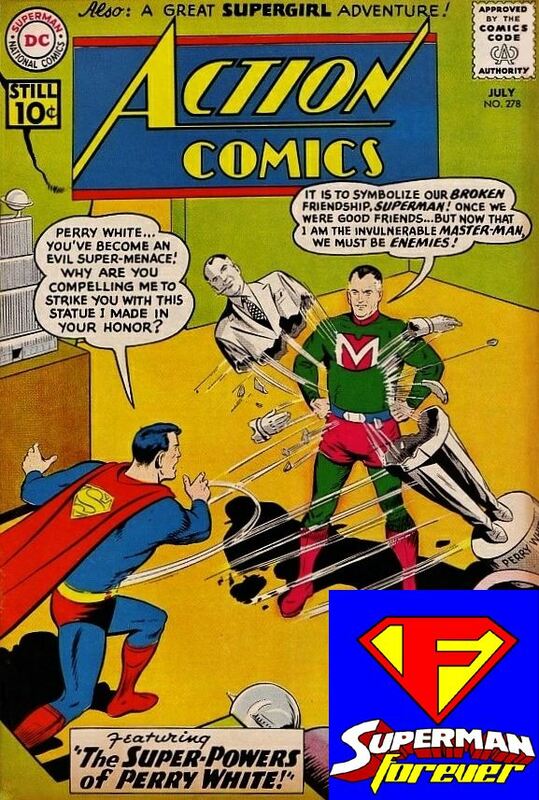 (arlenschumer.com) While the main avenue was Mort Weisinger Bob and Arlen take a few sidetrips through the Silver Age itself looking at the inspirations of classic and timeless Superman stories that have become favorites of many generations of comic book readers. How did immigration influence both the history of and the stories within comics? Superman as a Jesus icon? A Jewish migration story? Just a few of the topics touched on in this in depth look at the Silver Age of comics and Mort Weisinger’s part in that history. This is an adult conversation and may contain some language that some would not deem appropriate for some places of work or school or other places where the f word and s word offend. Also discussed briefly in this episode is the story “Truth Day For Superman” from Superman v1 #176 by Leo Dorfman, Curt Swan and George Klein and of course edited by Mort Weisinger. 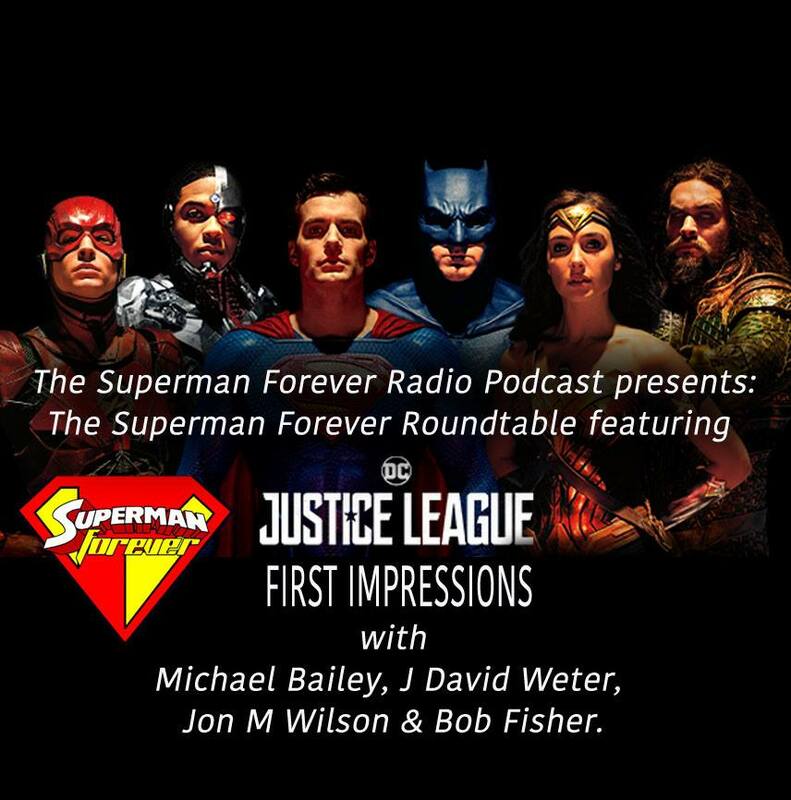 The Superman Forever Radio podcast episode 112 available now at supermanforever.com or your favorite podcatcher! 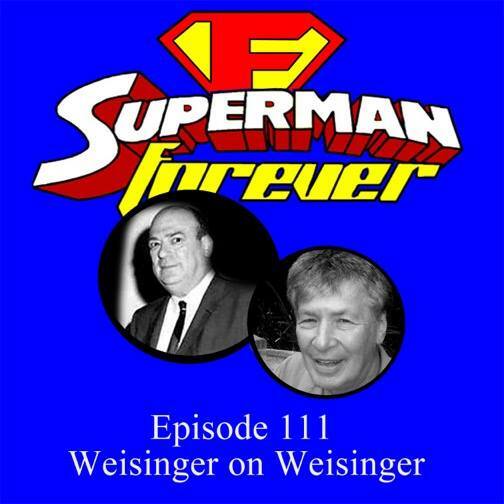 In episode 111 host Bob Fisher has a personal and candid conversation with Dr. Hendrie Weisinger, son of the late Mort Weisinger. Mort Weisinger was an editor at DC Comics from 1940 to 1970 specifically the Superman titles such as Superman, Action Comics, Lois Lane and Jimmy Olsen to name a few. In this conversation Hank Weisinger talks candidly about his relationship with his father and tells some personal stories showing the many sides of his father, the good, the bad, the nice and not so nice aspects of the man who directed the growth of the most famous superhero of them all, Superman. Thanks to Dr. Weisinger for spending some time with me and allowing me to share this great conversation with you. 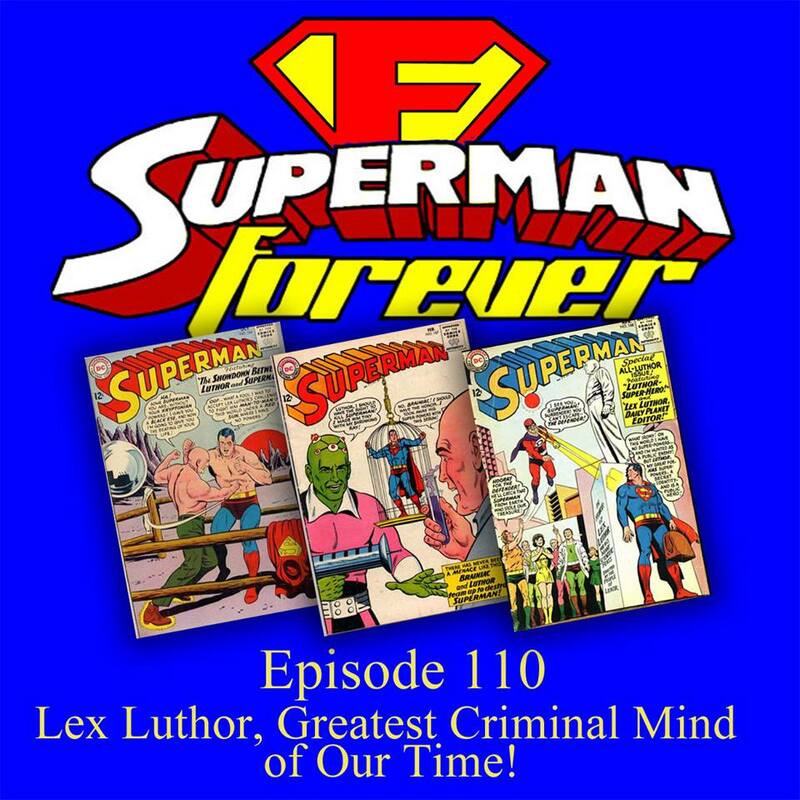 The Superman Forever Radio podcast episode 111 available now at supermanforever.com or your favorite podcatcher.